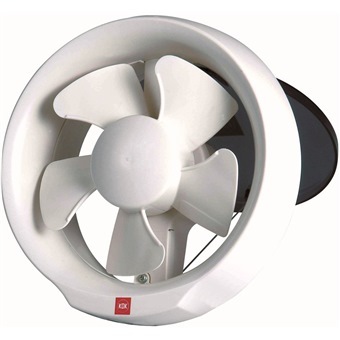 KDK WINDOW MOUNT VENTILATING FAN 15CM, 15WUD is rated 4.8 out of 5 by 4. Rated 5 out of 5 by Anna Chai from Great product I bought this KDK wall mount fan for command room. Its is low noise and energy saving. Easy detachable for easy cleaning. Rated 5 out of 5 by RebeccaM from KDK 20Wud I bought 2 KDK 20 Wud ventilation fans from Horme. Prior to the purchase, I called their customer service. The staff was attentive and answered all my questions clearly. After ordering online, the delivery was prompt! I will definitely buy from Horme again! Rated 4 out of 5 by Diluted from Small and compact Bought this fan to ventilate both my bathrooms. Small and compact, does not take up much of the window space. Good for bathrooms will small windows. Rated 5 out of 5 by Parkland Residences from Good Service Delivery on time as promised with original packing.